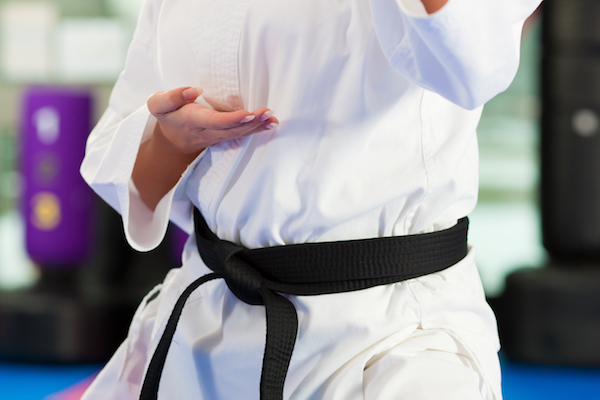 Martial arts can help kids prepare for a potential encounter with a bully. But perhaps not in the way you might expect. Rather than teaching kids to use physical contact to stand up to a bully, martial arts teaches kids other ways they can diffuse a threatening situation. One of the foundational values that almost all martial arts programs promote is respect. Students of all ages are instructed to respect their instructor and their fellow students. Over time, kids learn that his respect for others carries over into all areas of their lives. Instilling confidence in a child can be one of the best ways to deal with a bully. Feeling confident begins with body language. Rather than walking around with their eyes down and shoulder hunched, the postures of martial arts teach kids to stand up straight and make eye contact. This more confident stance also helps kids speak with more confidence. 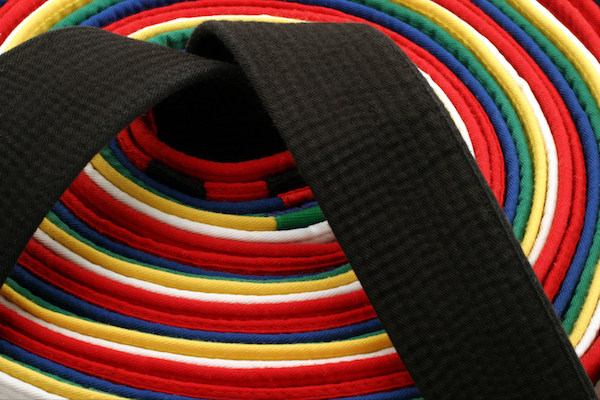 To progress in martial arts, students must be committed to their training. This commitment fosters the development of self-discipline in kids. Self-discipline is a valuable skill for a child to have if a bully ever confronts them. Kids with more self-discipline can remain calm, even when under pressure or faced with an uncomfortable confrontation. 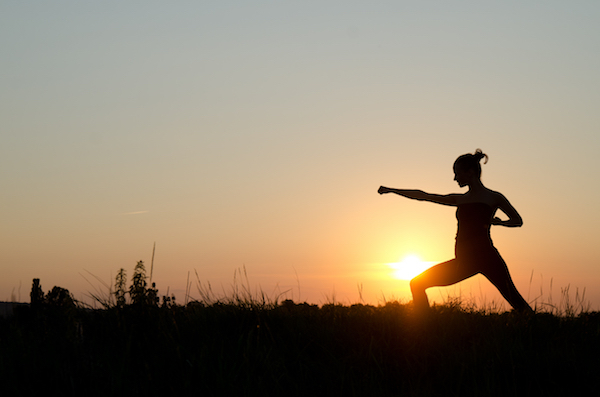 Staying calm helps you to think more clearly and diffuse a threatening situation. 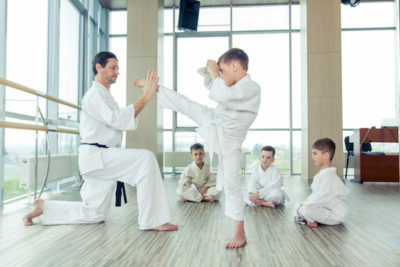 Martial arts teaches self-defense skills; however, the confidence boost for kids doesn’t come from using these skills during a physical confrontation. Most martial arts schools don’t promote using violence while faced with a conflict. Instead, knowing they have the skills to defend themselves increases a child’s self-confidence. At Master Black’s Karate Fit USA, we teach the art of karate and self-defense to kids starting as early as three years old. 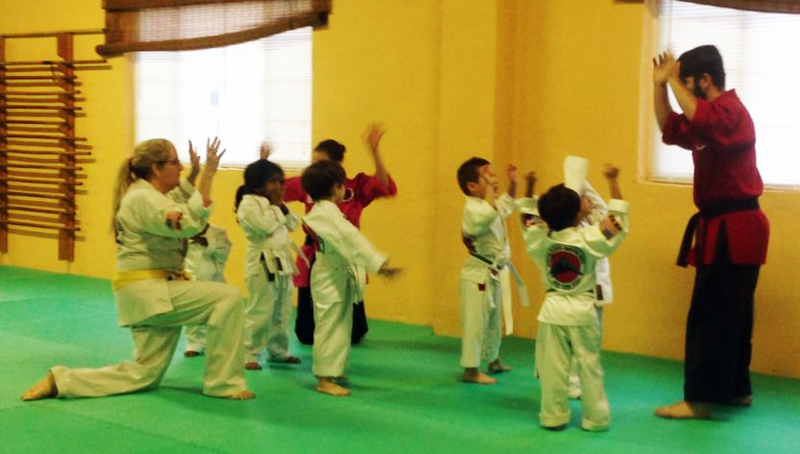 Kids who take our martial arts classes understand the importance of confidence, discipline, and self-defense. To find out more about our program offerings, contact us today.